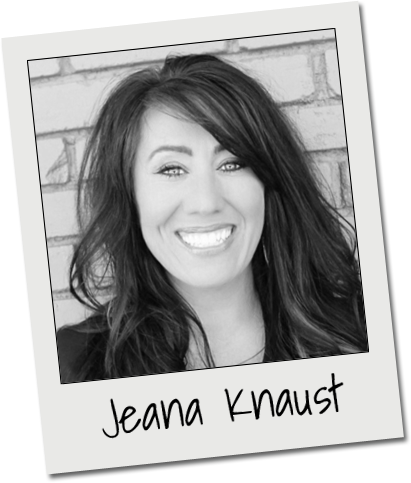 Jeana has worked in the hair industry since 1996. She joined Mirror Mirror team in 2006 after attending cosmetology school in Paris, Texas. She specializes in hair color, cuts and styles for both men and women . She loves and gets great pleasure out of getting to use her creativity to help her clients feel and look their very best. 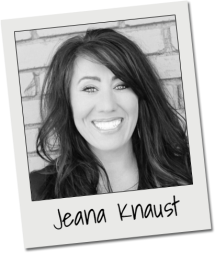 Jeana is very passionate about her career and constantly continues her education with the top cutting edge classes. She keeps up with the latest techniques in the fashion scene. In her free time she enjoys shopping decorating and traveling with her family . She currently lives in Mesquite with her husband, Shawn and her two children. 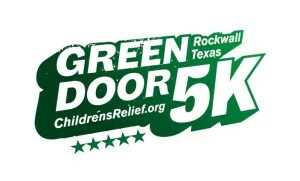 Call 214-202-7605 to book an appointment today.